Drought and dry weather are seemingly the norm recently on two island nations nearly 10,291 miles (16,562 km) apart. Cyprus and New Zealand have been dealing with shortages of water continuing into 2008. As highlighted previously on this blog, a dry winter with little rain in Cyprus has diminished water supplies on the island. Reservoirs, now at less than 9% capacity, lack water for the coming summer season. Groundwater wells will provide little relief because they are often over pumped and inundated with saltwater. The Republic of Cyprus is pursuing alternatives for water supply including construction an additional desalination plant and import of water from other locations on tankers. Regardless, extreme water rationing will be commonplace until the end of the summer in November or December of 2008. It is summer in New Zealand from December until the end of February, and this year the country has been enduring an unusually severe drought. The Waikato Region on the North Island has been facing dessicated conditions not seen in over 100 years. Effects of the drought in are far-reaching. Toxic algal blooms are on the rise in waterways, and water restrictions have been put into place. The agricultural industry, primarily dairy production located in the Waikato Region, has been the hardest hit. 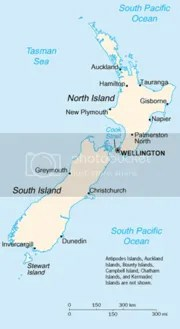 The government of New Zealand is engaged in research on climate change and increasing drought events in drought-prone locations. Officials believe rain will finally come to the region by the end of the fall season in May of 2008. Cyprus Map courtesy of grhomeboyhmg on flickr. Research has just been released that suggests Coca-Cola (Coke) should close a bottling plant in water scarce Rajasthan, India. The Energy and Resources Institute of New Delhi issued the report on January 14, 2008. This report was completed in response to research last year showing high pesticide levels in Coca-cola drinks in India. The assessment looked at 6 of the company’s 49 bottling plants in India, but highlighted conditions at the Kaladera plant in Rajasthan. 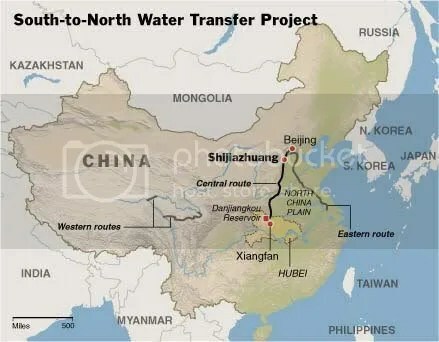 The plant’s presence in this area would “continue to be one of the contributors to a worsening water situation and a source of stress to the communities around,” it said. The company should find alternative water supplies, relocate or shut down the plant, the report concluded. Atul Singh, director of Coke’s India division, avows Coke will not be shutting down the plant anytime in the near future. Instead Coke declares they will review water conservation measures to be employed. Truth or good PR? I am more inclined to believe the latter given the history of this corporation in the international sector. Coke has a track record of egregious human rights and environmental violations in many countries. The organization KillerCoke (known as such because of numerous assassinations of unionized employees in Columbia) hosts a campaign to encourage Coke to clean-up its act. The group proposes actions as simple as sending a letter to The Coca-Cola Company requesting an end to human rights and environmental abuses to cutting business contracts with the company. Several universities have already drafted resolutions calling for an end to Coke’s poor practices abroad including Rutgers School of Law, the University of Illinois, Hofstra University, and York University to name a few. The small island country of Cyprus may soon be shipping water on tankers from Greece, Egypt and Lebanon to supplement current dwindling water supplies. Cyprus has been facing drier than normal conditions for four consecutive years. 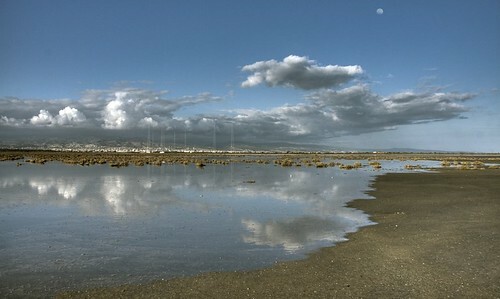 Winter in Cyprus, November through March, usually serves to fill reservoirs for the coming season. But this winter has been practically rainless, and estimates leave reservoirs at two-months of capacity. Cyprus typically provides water to citizens through several reservoirs and two water desalination plants. Because of the current water crisis, a third desalination plant is being constructed and emergency groundwater reserves may be rationed. Additionally, the country is contemplating the exorbitantly expensive shipment of additional water supplies. 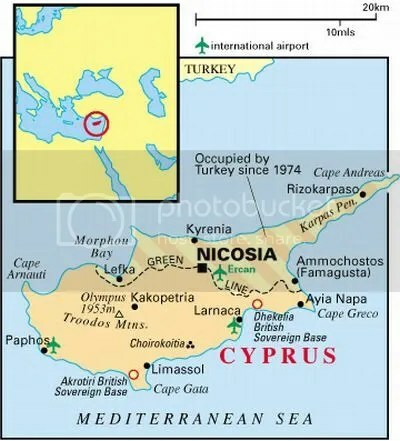 Importing water, however, is nothing new to the country of Cyprus. As stated in this grotesquely entitled article, How to profit from the world’s water crisis, Cyprus had previously imported water from Turkey via large inflatable floating balloons holding up to five million gallons a piece. Obviously not the most efficient or cheap method for obtaining water, but neither is desalination (for now). In the late 1990s, Aquarius Water Transportation became the first company to tow bags of fresh water for export, delivering commercial bulk quantities to the Greek Islands. In 2000, another company, Nordic Water Supply, began using 5 million gallon bags 10 times as big as the original Aquarius containers – to float water from Turkey to northern Cyprus. – From an article in The Christian Science Monitor. 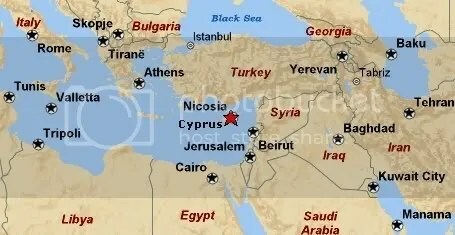 Cyprus to extract water from underground reserves through bore holes. Peter Gleick, founder of the Pacific Institue (an environmental think-tank), talks about global water supply, climate change, and alternative water supply options for the future on NPR’s Fresh Air. Thanks to my friend Seldom for sending this link! The region known as Kashmir is experiencing water shortages as there has been little rainfall over the past three months. Weather outlooks for the coming weeks predict more dry weather, and main rivers and lakes in the region have water levels that are decreasing. 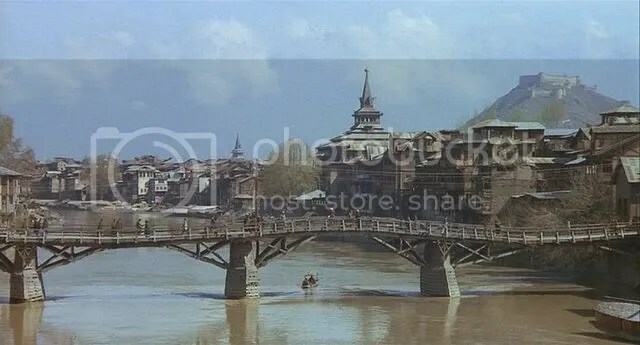 In Srinagar, the summer capital of Jummu and Kashmir, the central River Jhelum has been reduced to a mere drip through the city. Government officials have implemented some water rationing programs in preparation for water shortages. 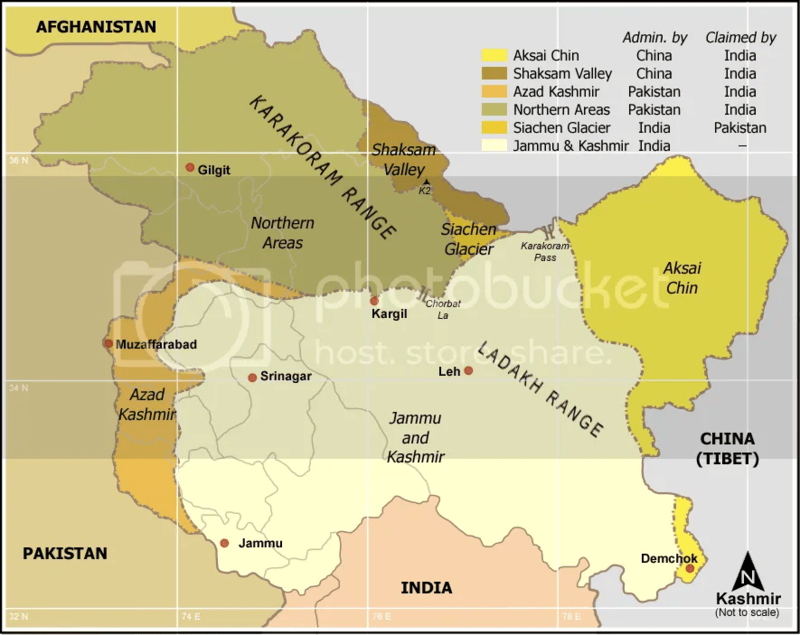 Researchers at the University of Kashmir are reviewing climate change and possible links to increased fires and weather changes in the Kashmir Valley. Northeast Brazil (while typically drought-prone) endured an unusually long dry season and water shortages in Piauí, with the effects reaching as far south as São Paulo. As Latin America Press indicates, water supply reservoirs for São Paulo are at 30% capacity, when this time last year they were at 40% capacity. Climate change is thought to be a factor in the warming trends, as ocean temperatures are rising in the North Atlantic off the coast of Brazil. Because of an increase in forest fires in the Amazon this year, as well continued drought conditions, the president of Brazil may begin to incorporate climate change into the political agenda. The outcome of continued drought in this tropical region is far-reaching: fires decrease biodiversity, fires reduce vegetation in the Amazon (a massive Carbon Sink), drought conditions obstruct the agricultural economy of Brazil, and Brazilians face severe water shortages. Scientists with NASA have been researching Amazon Basin conditions through the use of satellite imagery. They have found some surprising results regarding the resiliency of the Amazon Forest to the severe drought conditions of 2005-2006. This topic hits close-to-home. My home-state of Tennessee is experiencing the driest year on-record (18 inches less precipitation than normal), and the southeast US is experiencing a Class D4 or exceptional drought. Officials estimate a large reservoir serving Atalanta, as well as northern Georgia, at approximately 90-days left of water. Georgia is requesting abeyance of supplying water to neighboring states, Alabama and Florida. In Tennessee, TVA recounts monetary losses from hydro-power at over $300 million. Voluntary and regulated efforts for water conservation are occurring throughout the region ranging from regulating water to in-house use to shutting down local car-washes. But it seems the southeast is just not prepared to handle the severe lack of water. We can only hope for an increase in precipitation for the region in the near future. More on the drought in the southeast, water-shortages in the southwest, and solutions to it all on the Gristmill.